Next time someone asks what you're made of,tell them trillions of microbial cells. Your gut microbiome contains a large community of microbes, including bacteria, archaea, protists, fungi and viruses. Most live in your digestive tract, affecting everything from your immune system to your metabolism. At Synthetic Biologics, we know the microbiome. We’ve studied it for years. 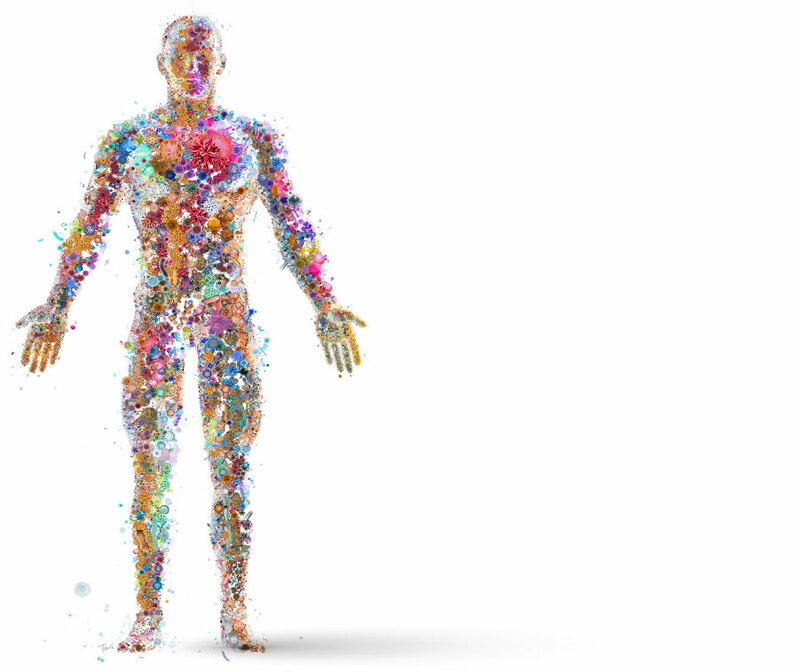 Everything we do is designed to preserve the microbiome and restore patient health. We have decades of R&D and clinical experience and an extensive manufacturing and commercial track record. Big things are happening. It’s time to follow your gut and be part of the conversation. We are pioneering microbiome science and advancing innovative therapeutics designed to protect and preserve your health. Our team is comprised of industry leaders and veterans with wide-ranging scientific roots and a wealth of experience who are keenly focused on developing and advancing ground breaking microbiome research in support of our novel pipeline of microbiome-focused therapeutics. Follow the link below to review our latest scientific publications and presentations. Develop simple therapeutics that have the potential to influence the microbiome in order to protect the health of patients, who are at the heart of all we do. Poised for pivotal trials, our innovative, microbiome-focused drugs are designed to address large unmet medical needs and safeguard patient wellness. Let’s change the face of microbiome care. Stay current with news and announcements.